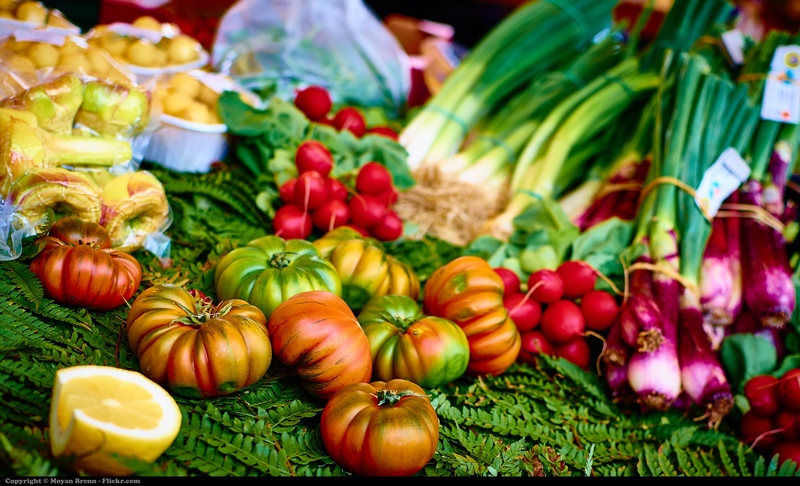 There are five reasons to consider Italian food and the Mediterranean diet as economically, socially and environmentally sustainable, says Professor Carlo Alberto Pratesi. The first “food pyramid” based on the scientific studies of Ancel Keys (1958) explained to the world that the Mediterranean diet, based on a balanced consumption of specific foods (e.g. olive oil, fruit, grains, legumes, etc. ), could reduce death rates from heart disease if compared with saturated fat rich diets typical of Northern Europe. In some countries (e.g. USA) people perceive unhealthy food as tastier than healthy food, but in reality, healthy food can still be tasty! The amazing success of Italian food among consumers is proof. Just think about the growing number of Italian restaurants all over the world. Some are 100 per cent Italian, with Italian ingredients and chefs. Others are closer to what we call “Italian inspired”. The success of the Mediterranean diet is not only because of the great taste of our dishes. Italian food, compared to its first competitor (French cuisine) is far more convenient. That is because 80 per cent of the quality of an Italian dish is the result of the ingredients. The rest (20 per cent) is made by the skill of the chef. For the French cuisine it is exactly the opposite: 80 per cent chef, 20 per cent ingredients. In a nutshell: Italian food is mainly “consumer generated”. The forth reason is related to our history. Behind every Italian ingredient there is a territory and a very ancient story. Research demonstrates that unique food names and stories about food origins increase consumer’s perception of authenticity: this can be easily translated in consumer experience and satisfaction. The last but not least reason of success is the environmental impact. Recent studies verify that the most nutritional products in the Mediterranean diet have also a lower impact on the environment. Conversely, those foods with lower recommended consumption levels are also those with higher environmental impact. Given the above, what do we need to do to preserve and develop the Mediterranean diet in a sustainable way, to combat the shift toward high energy dense, processed food? Why not try out this recipe for caponata siciliana, submitted by one of our readers. An ancient dish that is perfect for summer, this vegetarian meal reflects the soul of Sicily and the Greek, Arab, Spanish, and French influences in the Sicilian cuisine. Register to see Professor Carlo Alberto Pratesi speak on Italian food and sustainability on Thursday, November 22, at the Italian Cultural Institute, Sydney.